Do you need professional Sterling and Alexandria gas leak detection services? Call (703) 541-8489 right away for fast, reliable service and to keep you and your family safe. Take advantage of our valuable online coupons and specials when you click here now. Most plumbing issues in your home are more a matter of inconvenience and potential property damage than anything else, but this is not the case when it comes to a gas leak. Your local plumber can detect and repair a broken gas line, but there is no room for DIY treatment when it comes to gas leaks.  This category is separate from water problems, and having access to a reputable service provider is critically important. Find out why so many of your neighbors in the Sterling and Alexandria areas prefer our plumbing services when you click here for our latest customer reviews. If you don’t take action when there is a gas leak in your home, you could be risking everyone’s life inside the house and possibly even your neighbor’s lives. 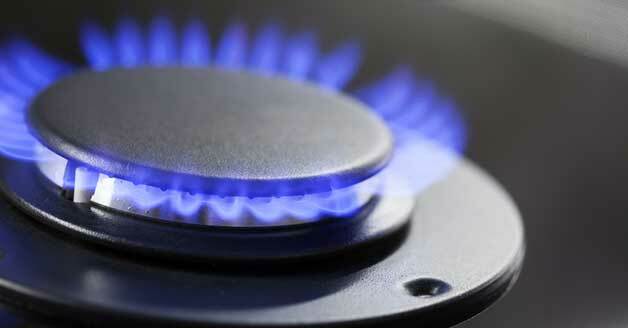 When natural gas is in the air, even the slightest spark can cause it to ignite. Things as simple as static electricity on a carpet, flipping on a light switch, using your stove or using your cell phone can cause a fire or explosion that may result in catastrophic injury or death. Taking quick and decisive action once you notice the signs of a leak is what will ultimately keep everyone safe. The signs of a gas leak are usually quite obvious and straightforward, so it’s not likely that you will mistake them for something else. In reality, there is only one telltale sign and it is a strong smell of rotten eggs. The gas itself is odorless, but the offensive smell is added so homeowners and the general public will know when there is a leak. If a gas line has been split or ruptured, you might also hear a hissing noise as the gas escapes from the line. Either of these signs requires swift action. The first thing you should do when you suspect a gas leak in or around your home is to get everyone out of the area. Don’t shut off lights or use any appliances, just evacuate to clean air and away from the potential hazard. Next, you should call for professional help to see if you are in fact dealing with a gas leak, and if you are, to have it repaired. Professional gas leak detection will help pinpoint the location of the leak, so it can be repaired quickly and safely. Safety is the top priority when it comes to a gas leak inside your Sterling or Alexandria, VA, home. It’s crucial that you don’t waste any time and call Cardinal Plumbing, Heating & Air Inc. at (703) 541-8489 immediately to have the situation brought under control.